The CLGS Ninth Annual Boswell Lecture will kick off this year’s Souls a’ Fire conference. Rev. 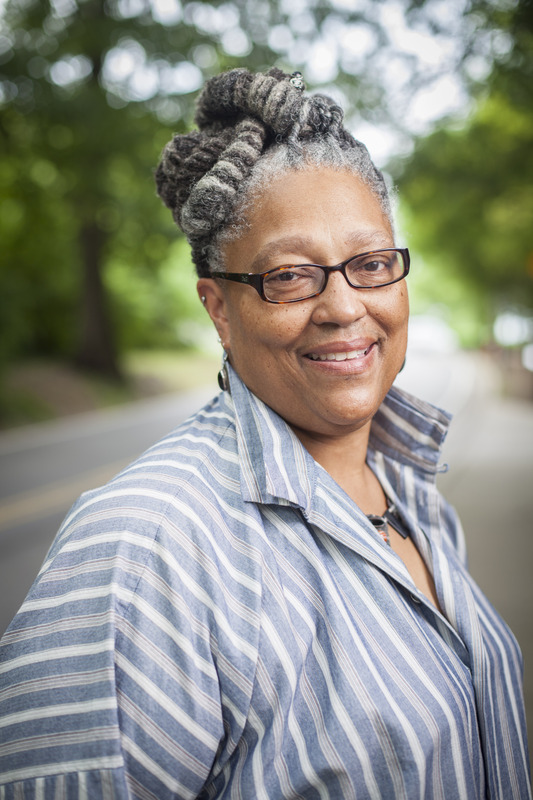 Dr. Emilie M. Townes, Dean of Vanderbilt Divinity School, will deliver this year’s Boswell Lecture on Thursday, April 21, 2016 at 6:30pm in the Pacific School of Religion Chapel. More Lecture Details Coming Soon. The ordained American Baptist clergywoman earned a doctorate in philosophy from the Joint Garrett-Evangelical Theological Seminary/Northwestern University Program in Religious and Theological Studies in 1989. She also received a doctorate in ministry from the University of Chicago in 1982. Previously, Townes earned her master’s and bachelor’s degrees at the University of Chicago. She continues her research on women and health in the African diaspora in Brazil and the United States.